STGL understand the mortgage business and we are, dedicated to empowering the average person with information, knowledge and insight about buying and refinancing comercial and residential properties. 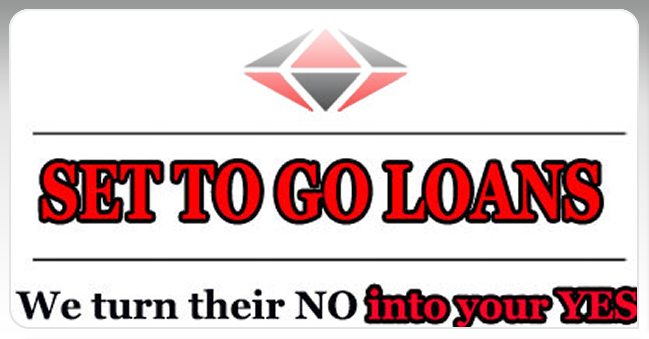 SET TO GO LOANS (STGL) specializes in finding Commercial and Residential financing for loans that other lending institutions have turned down. (STGL) loan is based in Memphis, TN. (STGL) continues to offers funding solutions for Hard and Private Money solutions for Commercial and Residential Loans in all fifty states. We understand that some states have tougher lending critieria or lenders that will not even loan in there area. We defined our search to find lenders who were dedicated to lending in Arkansas, Illinois, Indiana, Louisiana, Kentucky, Ohio, Michigan, Wisconsin and Tennessee. STGL currently has over 100 commercial and residential lenders in there portfolio and has funded over 230 deals. We generally can close a loan in 30 to 45 days. A phone call to STGL, can be a game changer. We are commited to turning their no into our yes!